There are many nose enhancement procedures out there and each serves a different function. 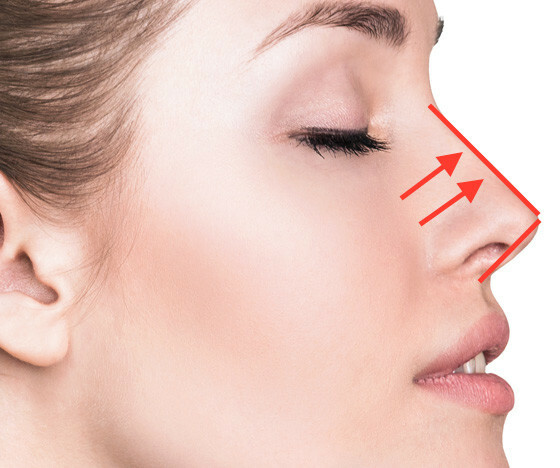 For example, nose fillers are good for effects like making the nose a little taller or smoothing out parts of the nose that were uneven parts. Another procedure is rhinoplasty and it is a procedure known to restore the original form of the nose by resolving any hindrances to one’s breathing, like sinus infections, or birth defects. These two procedures are among the many that are invasive by nature, thus they take more time to be done and require a much longer recovery period. Nose thread lift is getting popular in comparison thanks to relative non-invasiveness and ease of recovery. An important fact to note is that a nose thread lift is a procedure made specifically to enhance the appearance of a nose. This procedure it is not equivalent to corrective surgery. 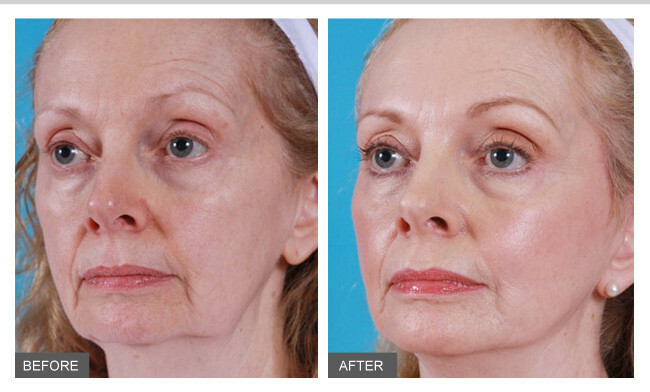 This means that this procedure will not fix any kind of nasal deformity or make your entire nose smaller. This procedure is suited for those who are interested in correcting minor cosmetic flaws like bumps or ridges on their nose or making small adjustments. Should you be looking to correct anything major, like regulating the size of your nose, you would require surgical intervention. Other methods to look into are nose fillers, rhinoplasty or nose shaping surgery. When choosing between the procedures available, it is good to always keep your desired outcome in mind so that you pick and go with the right procedure. Thread lifts are quick, painless and especially popular in the Asian community. The advantages of a thread lift include giving natural-looking definition to a nose, creating a higher and straightening the nose bridge, and making the tip of your nose smaller. This is a non-invasive procedure, which means there is little to no downtime necessary; you’ll be able to go about your day as per usual almost immediately after. The act itself is painless as numbing cream or local anaesthesia is applied. It is also simple as only one session is required and this session can be completed under 15 minutes. Moving on to the tools of the trade; the threads. The threads used in this procedure are polydixanone threads or PDO for short. These threads dissolve into the skin over time, creating new collagen and tissue fibroblasts which cause the skin to tighten; resulting in a more defined and contoured nose. It is important to discuss the procedure with your practitioner at great length as the threads used will have a large impact on the results achieved. Short and thin threads may not have shown any effects and thick threads may leave a scar on your nose. The right threads would have the correct type of ridge or cog to give the best lift. If the right threads are not used, the procedure would just result in firmer skin and not give you the desired lifting effect. Results will be visible immediately if the right threads were used. If you have attempted this procedure before but achieved none of the desired results, here are three reasons that could have happened. The first is that the wrong threads were used. The second reason is that the wrong number of threads were inserted and the third reason is that the wrong technique was used. There is also the possibility of any two of these reasons combined. The correct number of threads with the right thickness must be used to get the lift, else you will just get a firmer nose. 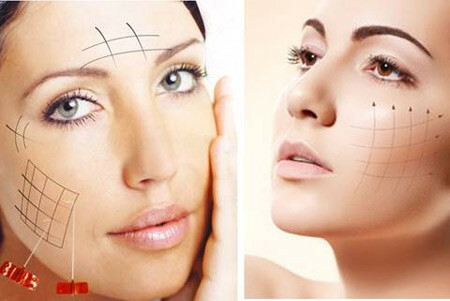 The point of the nose thread lift is indicated and marked for best results. Anesthesia or numbing cream is applied to ensure no pain is felt. An injection is administered on the indicated point in preparation for the thread lift. The threads are inserted both horizontally and vertically. This process can be used by both men and women. As men are naturally larger, they would require more threads than women. Should you want more defined and noticeable results, it is recommended that you pair this procedure with a nose filler. The results of a nose thread lift alone last between 1 and 2 years and is semi-permanent. 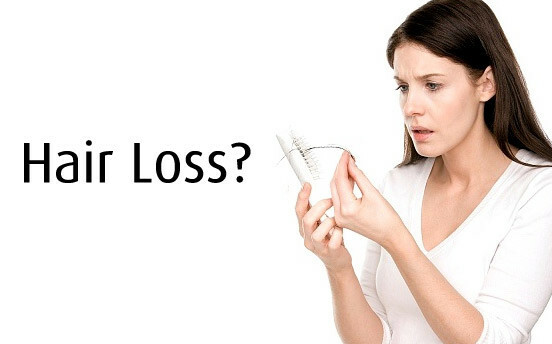 For best results, it is advised to get a repeat treatment at the 6 to 12 month mark. Unlike a nose filler, there will be no broadening of the nose and the risk of lumps forming is minute. There are almost no side effects, the most that could happen is possible discomfort but that should go away in a day. This is good news as you should be able to return to your regular routine almost immediately after the procedure. It is crucial to not apply any facial products, including makeup, within the first 3 hours after the procedure as there is always the possibility of an infection.